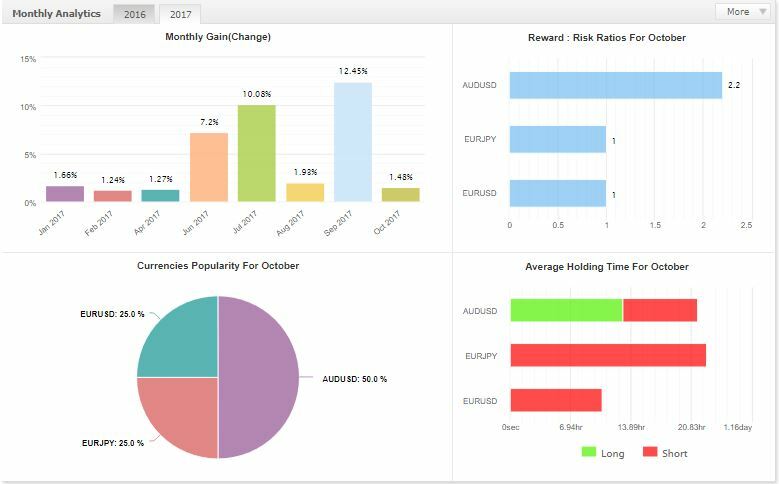 Want Access To A High-Performance Forex Managed Account That Consistently Averages 15%+* Returns? 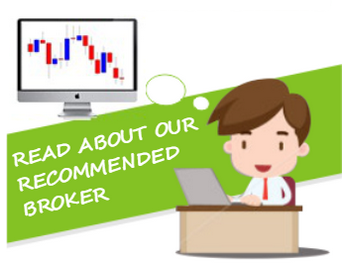 No lock-in periods, entry, exit or annual management fees. 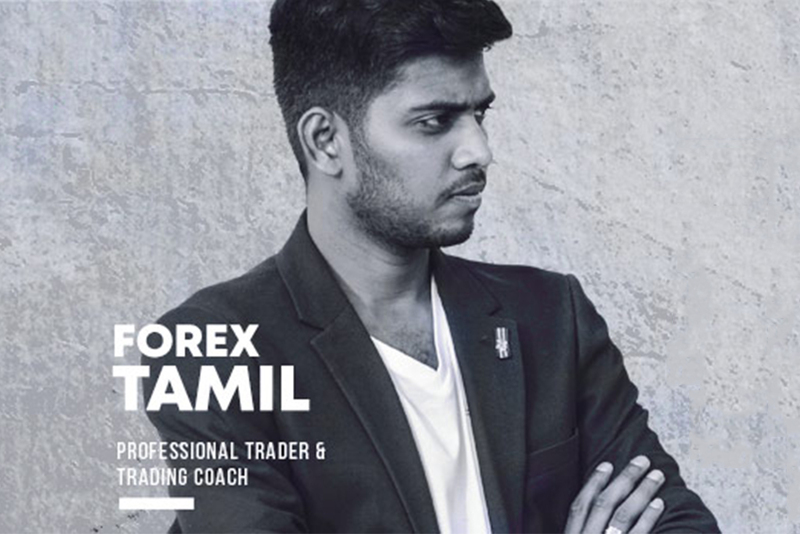 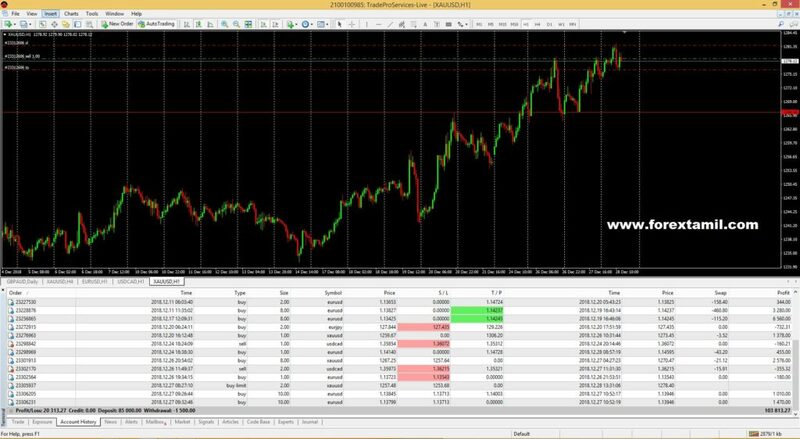 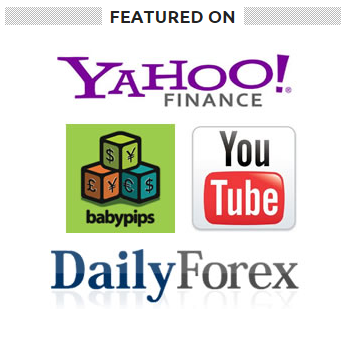 Forextamil.com provides our clients with an opportunity to access strategies, both of which trade the worlds foreign exchange markets. 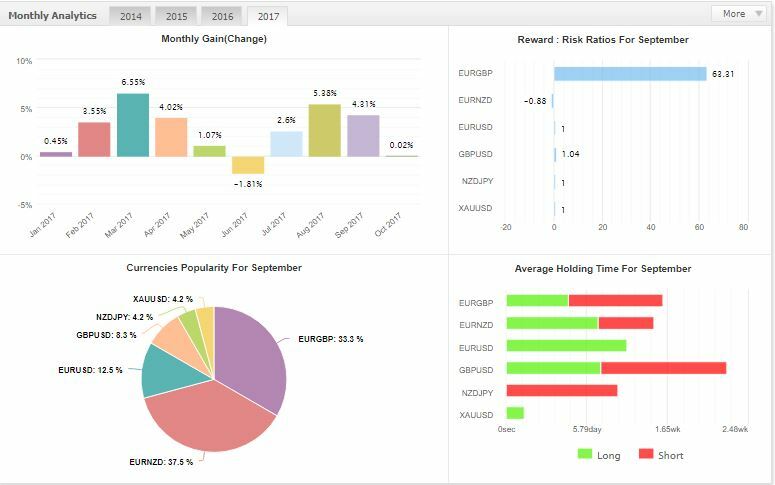 We invest client funds with an elite team of experienced managers, all of whom have undergone our comprehensive and exhaustive six-phase due diligence process. 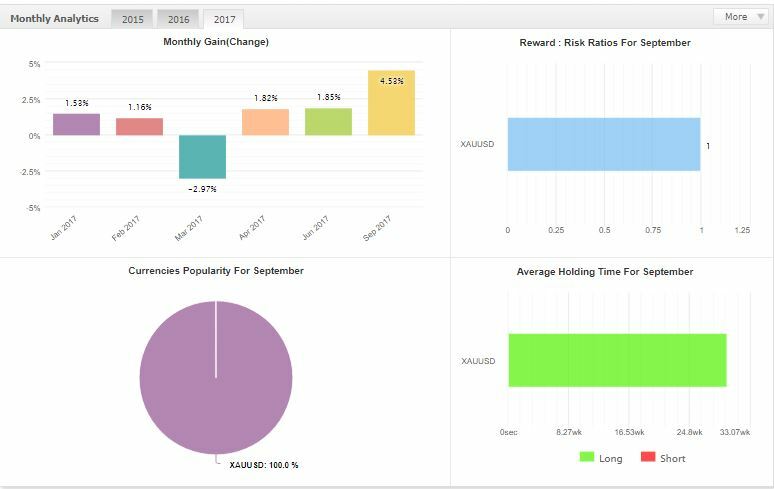 We’re so confident in our ability to deliver consistent and above market returns that we only charge a 50% performance fee on profits generated (this is known as a “high watermark fee”).